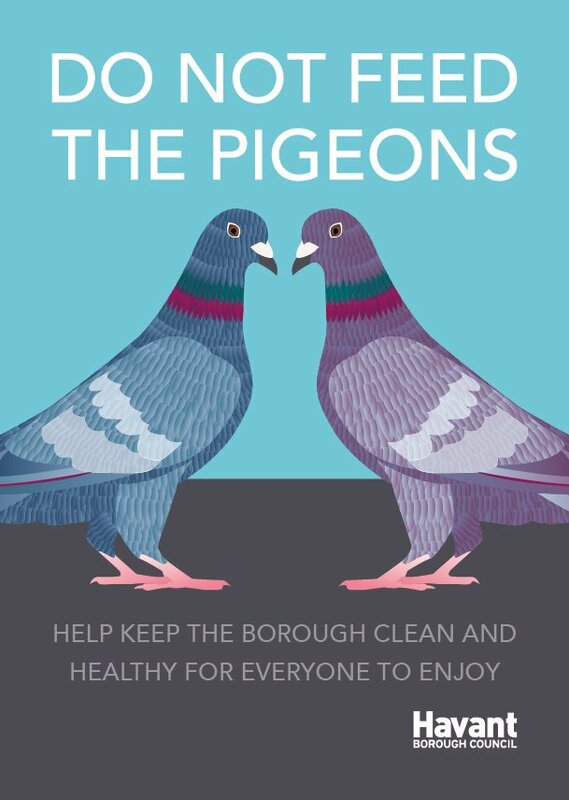 Havant Borough Council is considering introducing measures to try and reduce the number of pigeons in the Waterlooville Precinct area. Please complete the following to make sure your views are considered. The public consultation will run from 25 September to 31 October 2017.